string(30) "Tacoma Convention Center Hotel"
string(34) "WSU Elson S. Floyd Cultural Center"
string(36) "Elson Floyd Cultural Center LIST.jpg"
string(59) "public://projects/list/Elson Floyd Cultural Center LIST.jpg"
string(31) "WSU Elson Floyd Cultural Center"
The Elson S. Floyd Cultural Center pays a contemporary tribute to the Nez Perce people who lived on the Palouse while it celebrates the diversity of WSU’s student body. The 16,000 SF, LEED Gold-certified building is showcased at the entrance to campus and overlooks the nearby rolling hills. 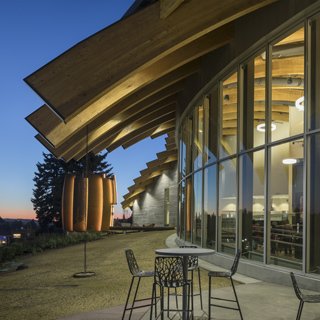 The sinuous structure is constructed with exposed Port Orford Cedar glulam girder beams which represent the Nez Perce basket weaving tradition. The free-form roof shape evokes the natural fall colors and shape of the undulating Palouse. Exposed board-formed concrete and native iron-rich basalt are used to harmoniously integrate the building with the natural landscape. This iconic building embraces the legacy of a past president, the heritage of a misplaced people group, and the future of a diverse community with the common goal of bettering oneself through culture and education. Click here to see a video by our design-build team members GGLO Design and Absher Construction which explores the Cultural Center's inspiration and design process from conception to construction. string(39) "Elson Floyd Cultural Center FEATURE.jpg"
string(68) "public://projects/featured/Elson Floyd Cultural Center FEATURE_0.jpg"
string(25) "Swedish First Hill Campus"
This prominent Seattle project transforms the Swedish First Hill campus with the addition of two new medical towers totaling 1.7 million square feet, two sky bridges, an underground tunnel between the towers, oxygen farms, temporary structures, and more. PCS recommended numerous ideas to allow increased flexibility to the medical facility, including open floor plates without lateral elements, full floor trusses for column-free spaces, and vibration-sensitive floor designs to current critical care standards. string(52) "Swedish Medical Center First Hill Campus aerial view"
Located in the heart of Capitol Hill, this new 139,000 SF mixed-use building houses 134 apartment units, including four live/work units at the ground floor and an accessible roof deck, on six residential levels with two levels of underground parking. Street-level retail helps integrate this building with its surrounding neighborhood, making it a destination for more than just its residents. 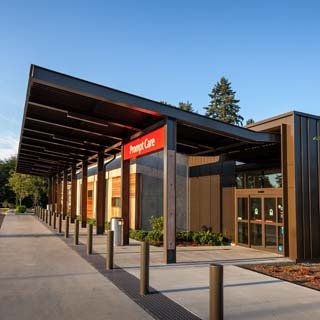 Built on a zero lot line next to an existing apartment complex, the building required a full width-full height exterior wall that would not be accessible for the life of the structure, yet would need to provide a durable waterproof system for the duration of the facility. PCS engineers developed a pre-fabricated masonry wall system with critical input from the contractor and subcontractors that could be lifted into place and anchored to the wood floor system, thereby meeting the weatherproofing requirements set by the Owner and the envelope consultant. string(26) "! Three20 Apts FEATURE.jpg"
string(53) "public://projects/featured/! Three20 Apts FEATURE.jpg"
string(34) "Seattle Children's Bellevue Clinic"
string(45) "Bellevue Clinic and Surgery Center SQUARE.jpg"
string(68) "public://projects/list/Bellevue Clinic and Surgery Center SQUARE.jpg"
The design and construction process for Seattle Children’s Bellevue Clinic (SCBC) was driven by Children’s Lean approach to patient care delivery, which eliminates waste and optimizes the process in order to produce the best possible results. 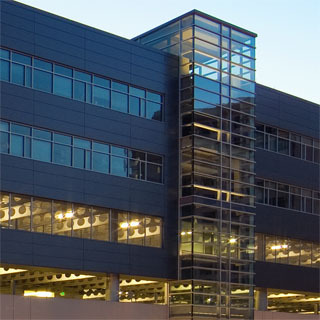 SCBC is one of the first projects in Washington State to implement IPD (Integrated Project Delivery) and Lean design techniques. 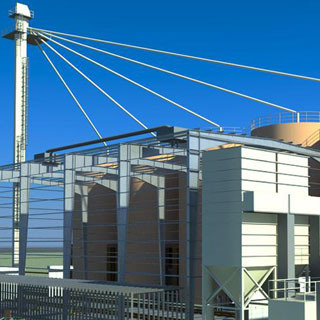 Building Information Modeling (BIM) was utilized to capture the design intent, and models were shared between the design team and construction team. 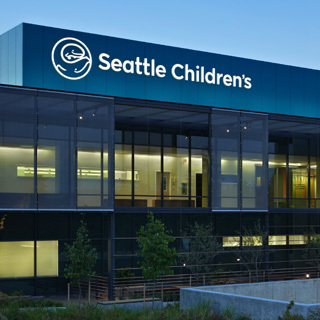 The partnership between owner, design, and construction teams resulted in a culture of trust, respect, and collaboration that maximized value for the client’s budget while reducing construction time. 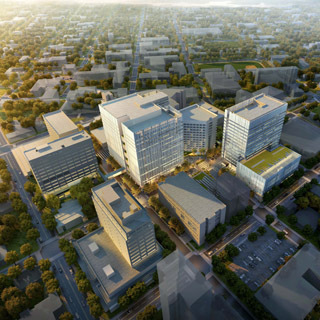 This new 200,000 SF campus consists of an ambulatory surgery center and underground parking garage. The sloping site allows for parking space underneath the building while creating a landscaped plaza level above. string(50) "Washington State University Chinook Student Center"
string(33) "Chinook Student Center SQUARE.jpg"
string(58) "public://projects/list/Chinook Student Center SQUARE_0.jpg"
string(26) "WSU Chinook Student Center"
Washington State University’s old student bookstore, "The Bookie," has been repurposed as a one-of-a-kind student gathering place, the Chinook Student Center. 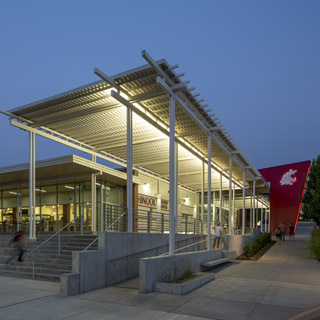 This 24 million dollar project provides new spaces that will serve the students in Pullman for years to come with spots for studying, exercising, eating and socializing. The existing building was built in three phases over more than 50 years. In order to accommodate the higher ceiling spaces required by the university, a significant amount of floor structure was removed, requiring creative solutions for re-supporting existing walls. 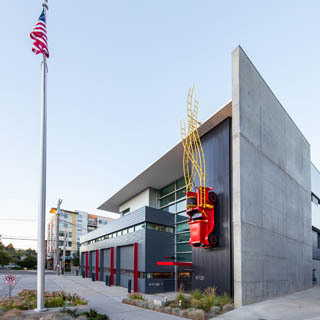 The overall seismic resistance of the building was improved with smart placement of concrete and masonry walls that served dual purposes of structure and architectural form. The signature element of the building, "The Curve," serves as an organizing feature which brings all the spaces together while maintaining a hierarchy of public, semi-public and private spaces. string(34) "Chinook Student Center FEATURE.jpg"
string(63) "public://projects/featured/Chinook Student Center FEATURE_0.jpg"
string(28) "Charles Smith Wines Jet City"
string(46) "Charles Smith Wines Jet City near Boeing Field"
Set at the end of Boeing Field’s runways with Mount Rainier as a dramatic backdrop, Charles Smith Wines Jet City re-envisions a former soda bottling plant as an urban-industrial winery, complete with tasting rooms where connoisseurs can sip wines while they take in the expansive views through floor-to-ceiling windows. Totaling 32,000 SF, a 2-story office building and steel framed warehouse house the winery’s operations from first crush to final pour. This stunning adaptive reuse project features exposed wood and steel beams, polished concrete floors, furniture made from salvaged wood flooring, and an iconic, “floating” plate-steel staircase that links the first-floor lounge and second-floor tasting room. 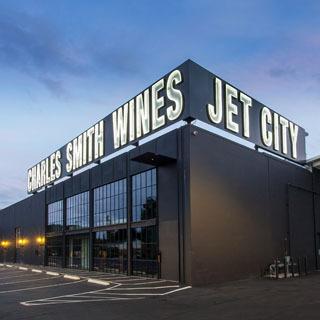 As the recipient of the Chicago Athenaeum Museum of Architecture’s 2017 International Architecture Award, Jet City flawlessly embraces and elevates its industrial heritage. string(33) "Olympia Regional Learning Academy"
Tailored to reflect the unique personality of its students, staff, parents and families, the Olympia Regional Learning Academy is a 66,116 SF, two-story, wood-framed facility that provides a new home for its diverse user group of pre-school, K-12, home-school and distance learners. The design of this 21st-century learning environment incorporates a performing arts center, roof-top learning garden, and art plaza. To meet high energy efficiency requirements, and targeting Net Zero energy, Structural Insulated Panels were used to frame the outdoor garden spaces and roof, which support solar panels. Geothermal piping was used to capture heat losses and cooling requirements of the building. The project also used salvaged wood members throughout the structure from an existing Olympia School that was being replaced. 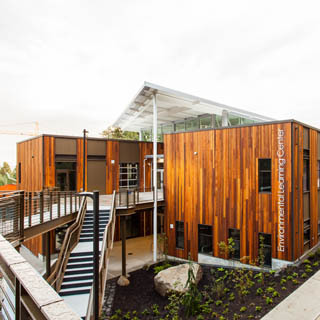 This state-of-the-art school demonstrates to the students and community that new building structures and their associated technologies can use renewable resources to be environmentally responsible while meeting project budgets. 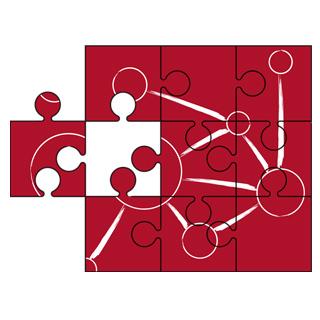 A number of teaching modules are implemented throughout the school to educate the public and students about the applied systems. 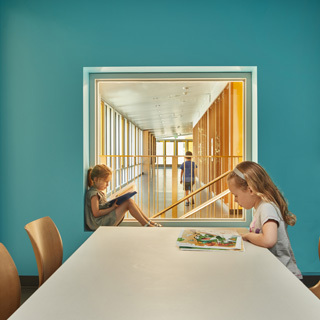 Setting the bar high, this building’s energy standards encourage generational thinkers to consider how buildings should be built in the future. This project received a 2016 Polished Apple Merit Award from A4LE. string(48) "Mason County PUD Johns Prairie Operations Center"
string(50) "Mason County PUD Johns Prarie Op Center SQUARE.jpg"
string(73) "public://projects/list/Mason County PUD Johns Prarie Op Center SQUARE.jpg"
Johns Prairie Operations Center is a newly constructed campus on a green field site with a unique blend of public and industrial spaces. This (5) building campus totals over 150,000 sq. ft. and houses warehouse, fleet maintenance, storage, shops and a fuel/wash space - all integrated with a unique operations center and public access. 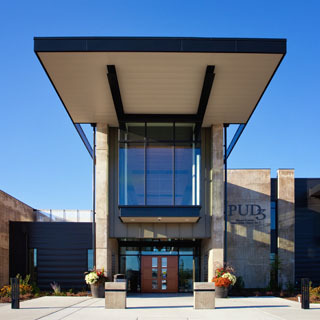 PCS’s deep experience in highly efficient pre-manufactured structural systems, creative public architecture, and industrial equipment support coordination was a great fit for this project. PCS introduced a cantilevered lateral system allowing exposed concrete and continuous windows that welcome the community into the public gathering space. Exposed structure was coordinated throughout, including heavy timber, steel, concrete, and a dynamic public stair and atrium. string(40) "CHI Franciscan Medical Pavilion Highline"
Featuring patient-centered space for prompt, primary, and specialty care, imaging and lab services, this new 48,000 SF facility in Burien utilized the Integrated Project Delivery (IPD) model and Lean design methods to maximize efficiency and improve collaboration throughout the design and construction process. 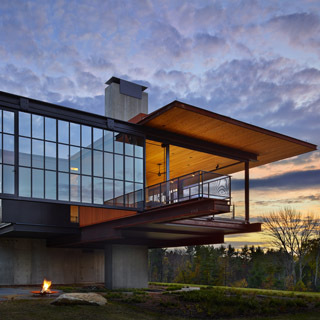 Prefabricated concrete walls expedited construction and were seamlessly integrated with warm interior finishes and extensive glazing, taking advantage of nearby greenbelt views and natural lighting. string(39) "University of Washington Police Station"
string(28) "UW Police Station SQUARE.jpg"
string(51) "public://projects/list/UW Police Station SQUARE.jpg"
Located near the heart of University of Washington’s Seattle campus, the new UW Police Station features three stories of concrete construction and 44,000 SF for police operations, including locker rooms, offices, meeting spaces, and a vehicle examination bay. Steel framed carports and ballistic protection incorporated into boundary screen walls augment safety and security at this essential facility. PCS introduced a post-tensioned concrete flat slab system that reduced floor heights as well as the overall cost to the project. Because the site was constrained on three sides, PCS dropped the floor framing at the northeast corner of the first floor, allowing the landscaping to flow onto the building pad. This project received the 2017 Justice Facilities Review Award from the AIA Academy of Architecture for Justice. 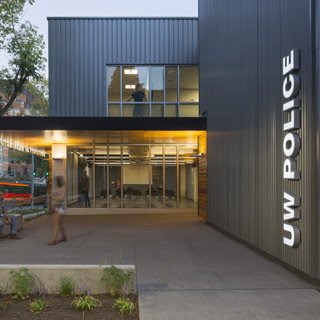 string(29) "UW Police Station FEATURE.jpg"
string(56) "public://projects/featured/UW Police Station FEATURE.jpg"
Modern industrial facilities and their systems are more complicated than ever. 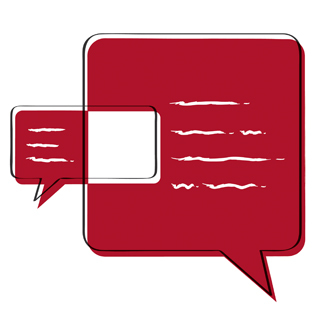 Evolving equipment, technology, flexibility, and speed of construction all demand attention. 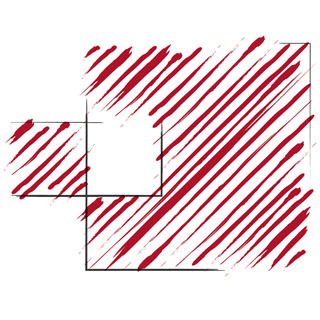 PCS Structural Solutions embraces this complexity and creates order—with focused Structural Engineering Expertise, teamwork, innovation, analysis, and hard work. Heavy Industrial structural consulting is a unique market and it takes unique skills. PCS’s history of pioneering advanced delivery methods, creating patents for innovative structural systems and providing deliverables through 3D Visualization has resonated positively and deeply with our industrial clients. We have consulted for large oil/gas companies, aeronautical companies, mining companies, public utilities and conveying companies around the country. PCS can also provide High Definition Laser Scanned “point clouds” allowing for precision as‐builts of existing structures. Photographic panoramas also aid to catalog content. We have the proven expertise to turn this raw data into valuable 3D BIM models for collaboration and clash detection with equipment on large industrial campuses, substantially reducing field modifications, construction duration, and industrial down time. Ironically we have a deep and valued resume of multiple projects ranging from $10M local industrial projects to $200M heavy industrial campus modifications around the country. Confidentiality agreements in this highly competitive market keep us from showing photos of our great work; give us a call and let us show you what we can do for you. string(23) "Seattle Fire Station 32"
string(22) "Seattle FS 32 List.jpg"
string(45) "public://projects/list/Seattle FS 32 List.jpg"
string(25) "Seattle FS 32 Feature.jpg"
string(52) "public://projects/featured/Seattle FS 32 Feature.jpg"
string(19) "321 Lofts - Olympia"
The 321 Lofts in downtown Olympia consist of 36 market-rate apartments in a 3-story, 32,400 SF building over 1 story of parking and a residential lobby. The lofts feature large corner windows in every unit which maximize natural light and take in views to the Capitol building,  extended roof projections, and a wide-open parking garage which allows ground-level views through the site. During the construction phase, poor soil conditions, a sloped site, and winter flooding posed a challenge to the project team. PCS designed 110-foot deep open-ended steel pile foundations to overcome these complications, ensuring the project could move forward on schedule. 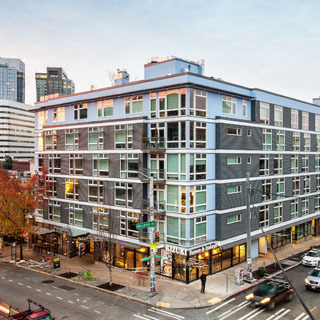 Successfully completed with constant collaboration among the entire team, the 321 Lofts stand as a modern and stylish addition to Olympia’s multifamily housing market. string(34) "SAMi Environmental Learning Center"
Nestled among towering firs and winding trails at Point Defiance Park, the Science and Math Institute (SAMi) Environmental Learning Center meshes with the surrounding forest and zoo to create a dynamic, “wild” classroom. 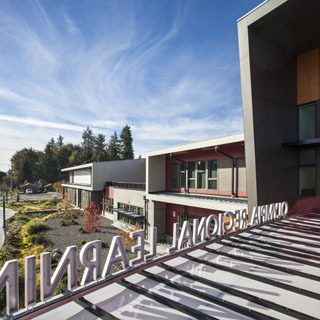 This two-story, 30,000 square foot facility houses programming for SAMi classes and the Point Defiance Zoo. Custom clerestory and king-post trusses span a high roof that fills the interior with natural light. An exterior second-floor patio on the north side of the building connects SAMi to the park’s trail network via a pedestrian bridge walkway, providing students with a gateway to the natural world. This project received a Citation Award in 2017 from AIA Southwest Washington. string(77) "SAMi Environmental Learning Center at Point Defiance Park, Tacoma, Washington"